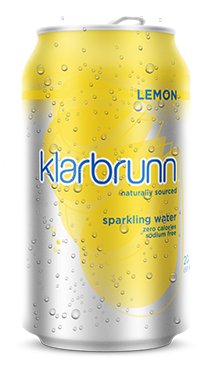 Lemon sparkling screams classic refreshment. 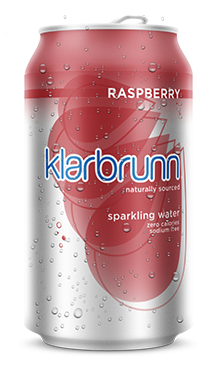 Just enough raspberry sweetness to get your taste buds going. The zest of lime is sure to liven up your day. A jolt of black cherry to cure your wildest craving. 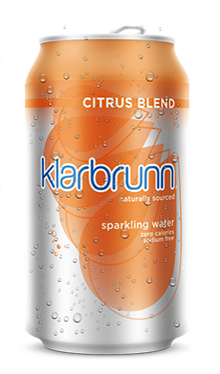 Citrus Blend packs a punch of only the best citrus flavors into every bottle. 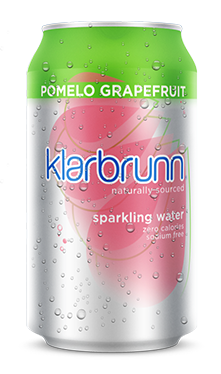 Pomelo and grapefruit pack a sweet citrus flavor that travels the world. Your adventure starts here. Klarbrunn Sparkling Water Peach Mango … a delicious taste of peach mango in bubbles of sparkling water.